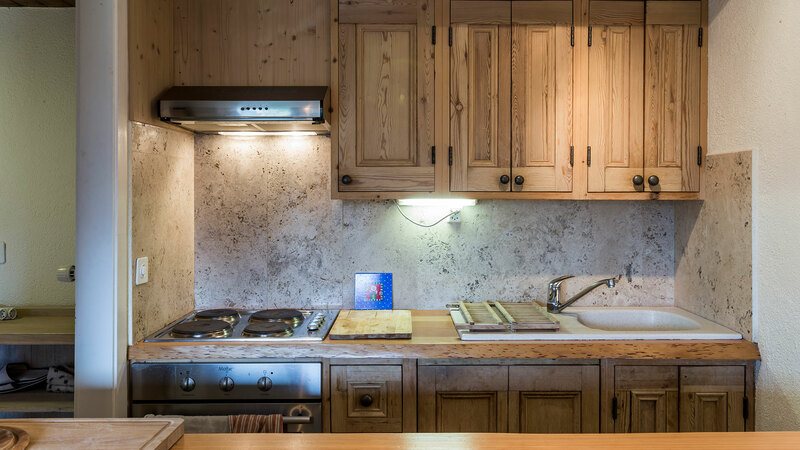 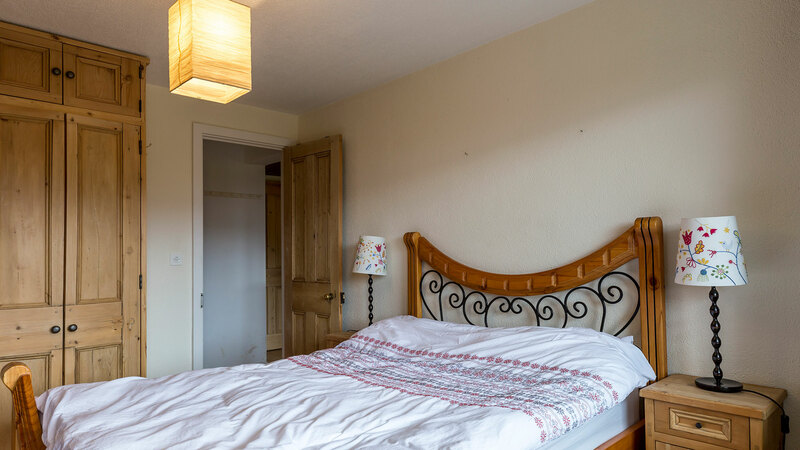 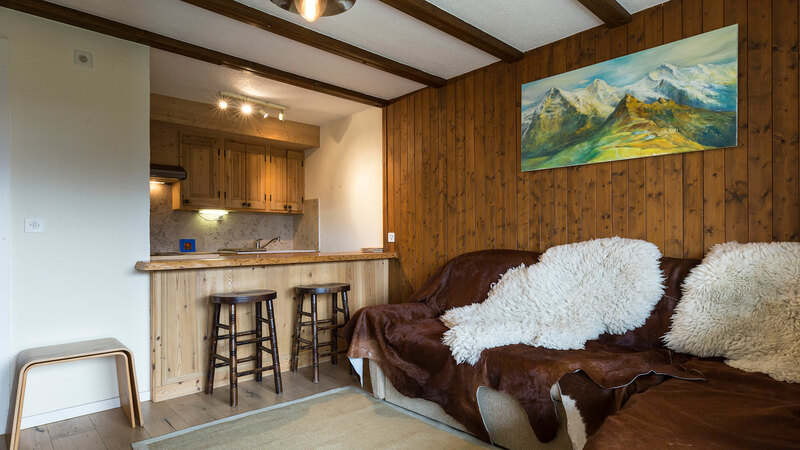 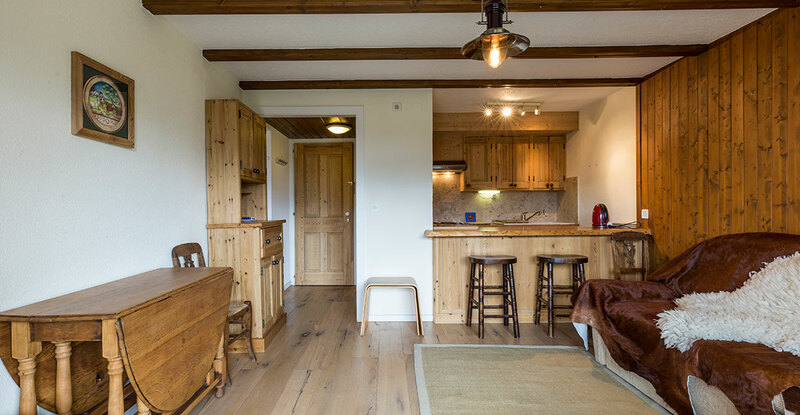 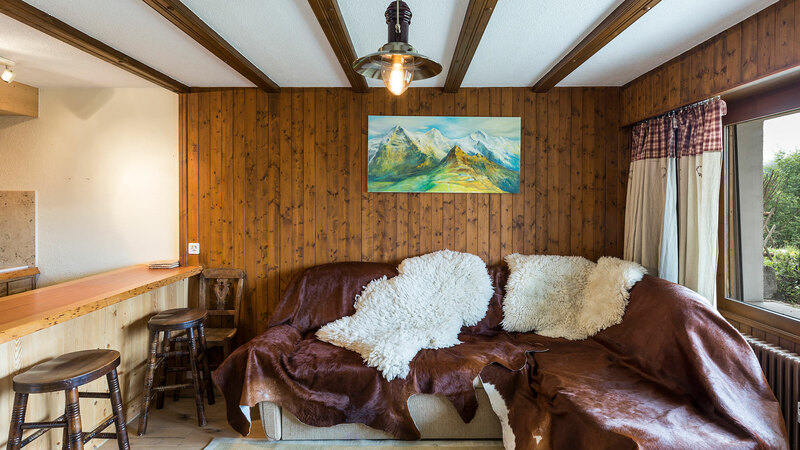 A charming one bedroom apartment and ideal base to explore the extensive 400km of slopes within the Verbier ski area. 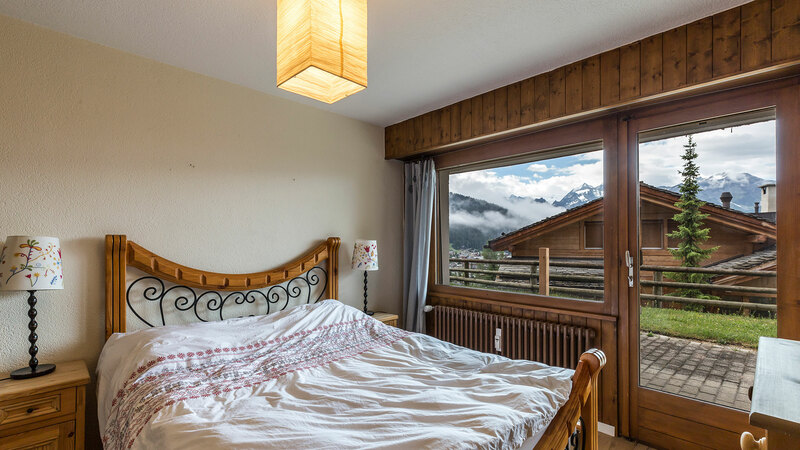 Properties at this price level very rarely become available in Verbier making this a great opportunity. 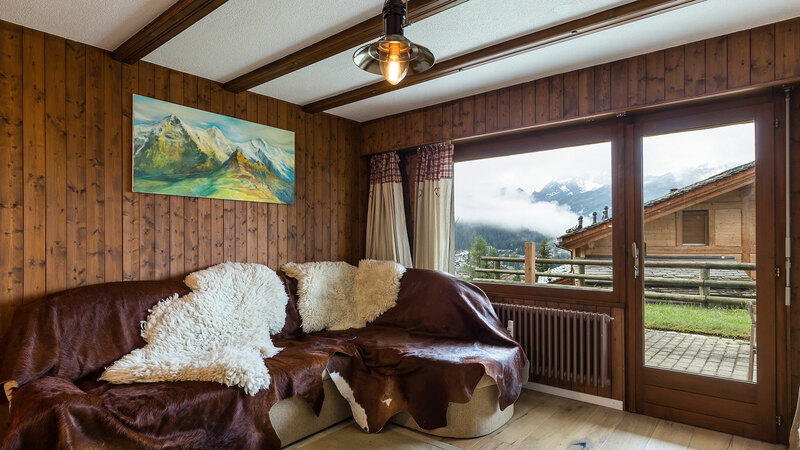 Athos is located within the Savoleyres region of Verbier and is just a short walk from the nearest lift and the prestigious Chalet Adrien. 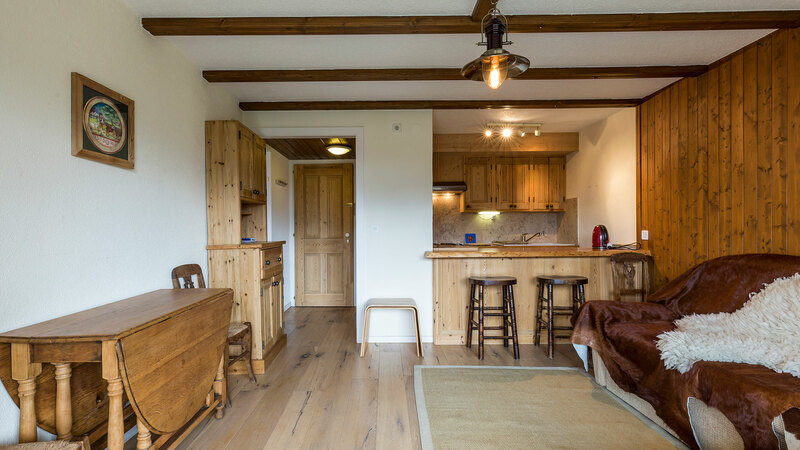 As well as an open living space and terrace area, the apartment also comes with an indoor parking space. 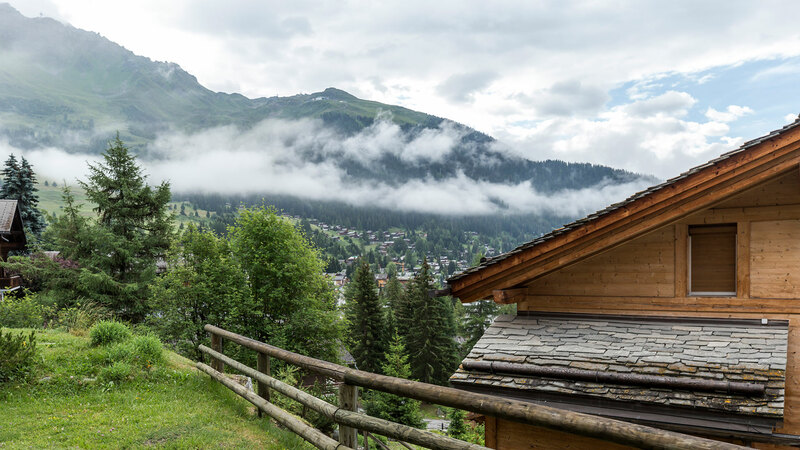 Verbier has the largest ski area in Switzerland, and it sits on a wide, sunny, south-west facing bowl at 1500m. 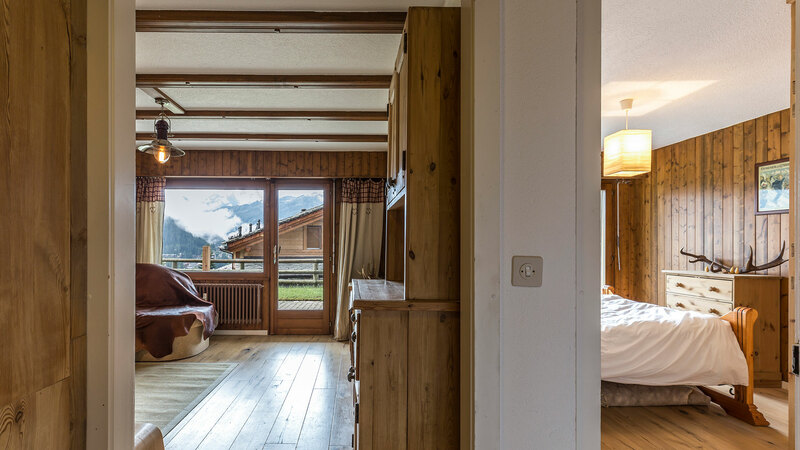 Chalet Trois Toits sits in potentially one of the best positions in all of Verbier, right next to the slopes in winter and golf course in summer. 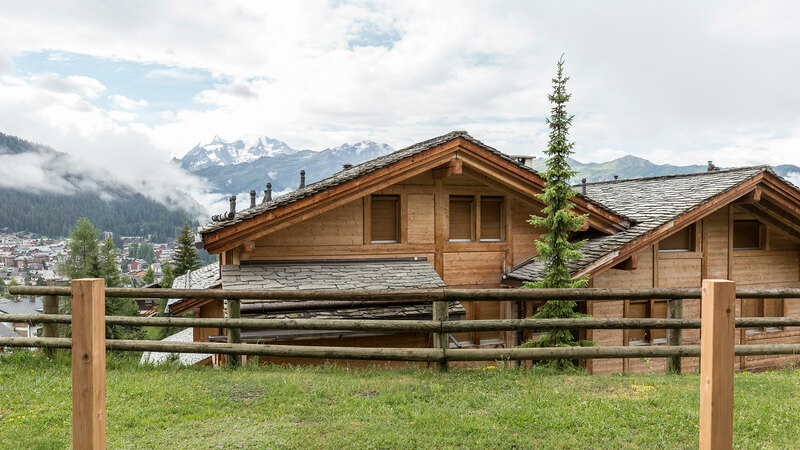 Chalet Sitelle consists of three different properties, altogether creating a stunning residence of twelve bedrooms, eleven bathrooms and over 1000sqm of living space. 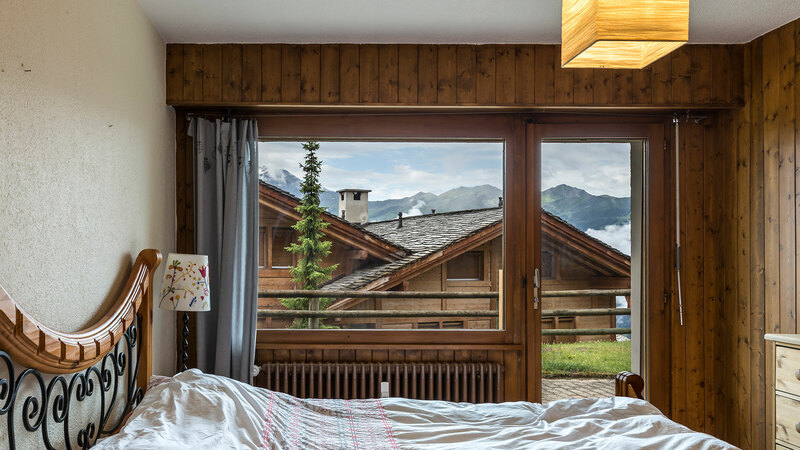 Two luxury chalets, one historic, one new, but both enjoying an outstanding position above the iconic ski town of Verbier.